We are proud of providing a better childhood for children. We envision a childhood where all children have access to healthcare, live in safe neighborhoods and attend functional schools within communities that value each child as a unique human being. 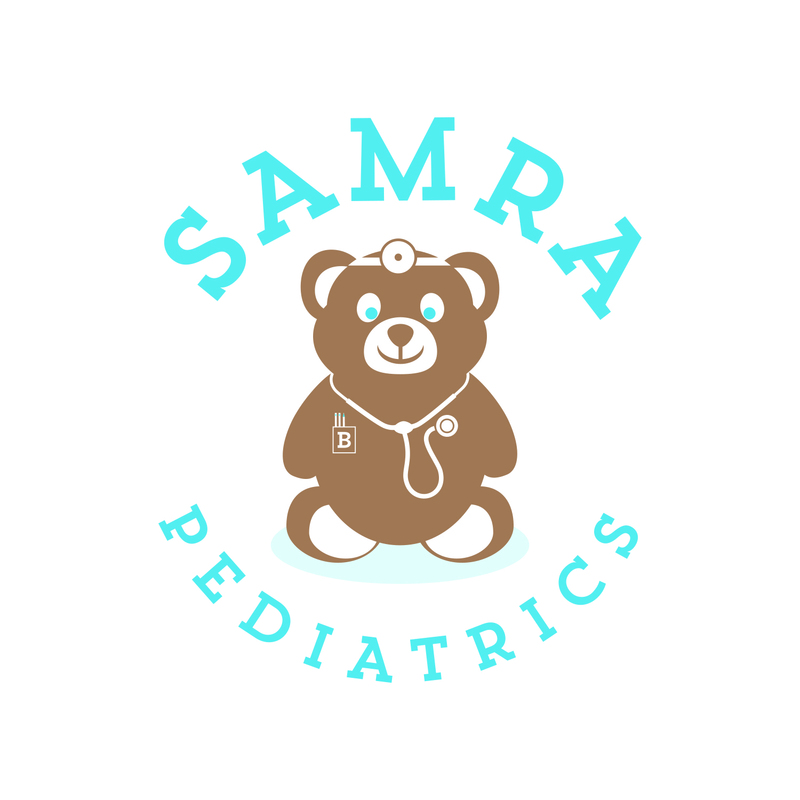 Dr. Barakat, Dr. Grochowalska and Dr. Siddiqui are able to provide the finest pediatric services to children. 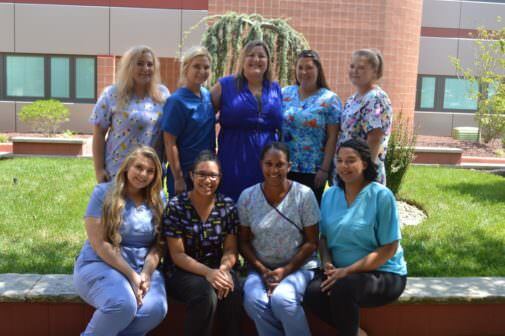 Their goal is to educate the public about issues affecting children’s health and well-being. We value integrity, teamwork, innovation and commitment to personal development and most of all commitment to children. 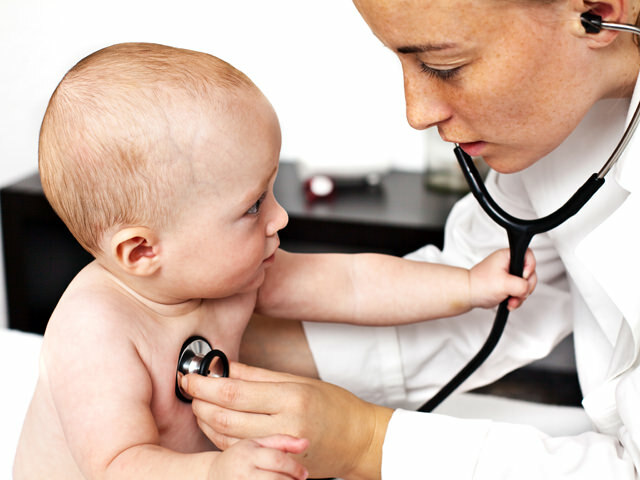 Our practice provides comprehensive pediatric and adolescent health care from birth of the child to 18 years of age.